Opening July 1, 2015. Located on Lake Superior, we cater to kayakers, canoeists, paddleboarders, hikers, and anyone who loves the outdoors. Paddler’s Village is what we consider a modern campground or paddlers resort – not an rv park. Our campsites are set up for the outdoorsman on the go. 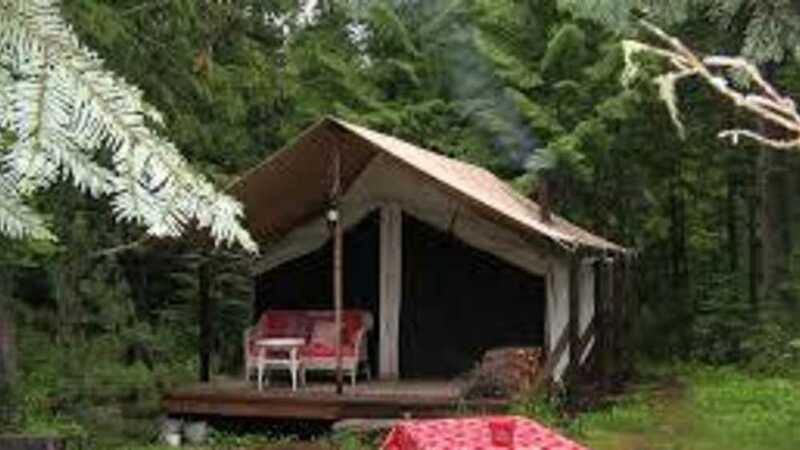 Yurts, cabins, pop-up campers, wall tents, and tent sites are available for rental in the Paddlers Village. All units have beds with mattresses, a small refrigerator and a table. You are responsible to bring your sleeping bag, any personal items you require, and cookware. We do have cookware and sleeping equipment available to rent at a nominal price. Rentals include kayak, paddleboard, and canoe. Also offering guided fly fishing trips, charter boat fishing, kayak tours, and canoe historical tours.